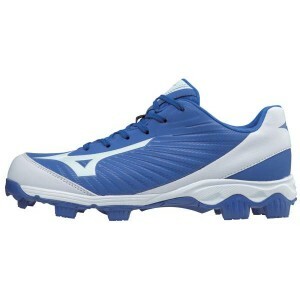 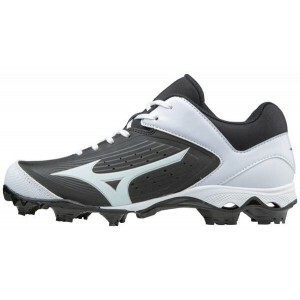 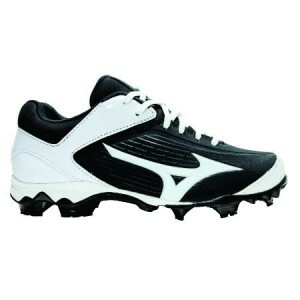 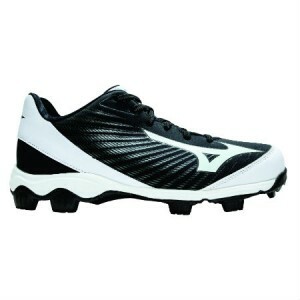 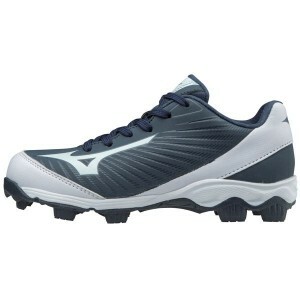 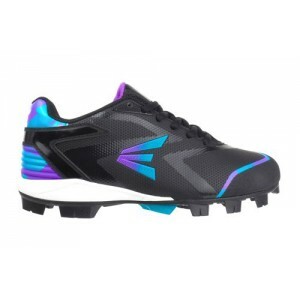 Emmsee Sportswear sells Baseball and T-Ball Rubber Cleats online and in-store. 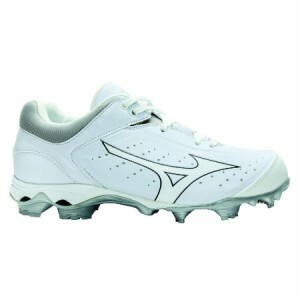 Sizes for Men, Ladies & Youth are available. 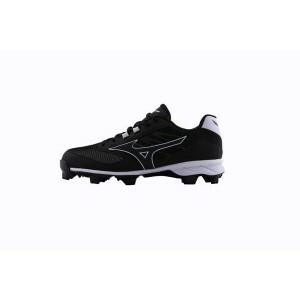 Rubber Cleats are suitable for all Levels of play.